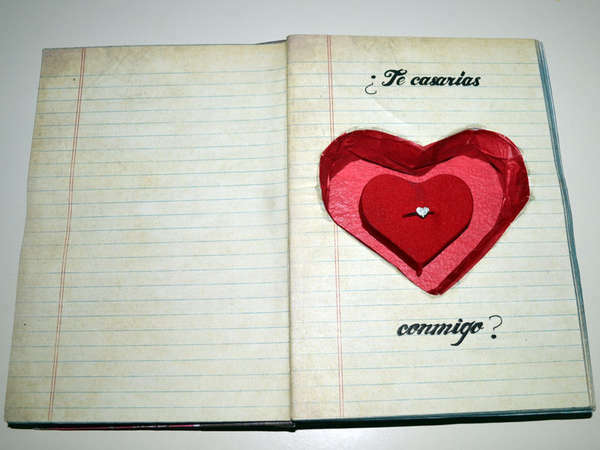 In a world of Smartphones, iPads, Kindles and digital streaming it is becoming more difficult than ever to actually give our loved ones a physical gift. So this Christmas, why not go back to basics? Rather than dish out a few itunes or kindle vouchers, explore the world of handmade gifts. If you put a bit of thought into it and get creative you will get your loved ones a gift they will remember for years to come and a gift that will make them feel really loved. So here are 12 handmade Christmas gift ideas for kids, for family and for the special person that you love more than anything. 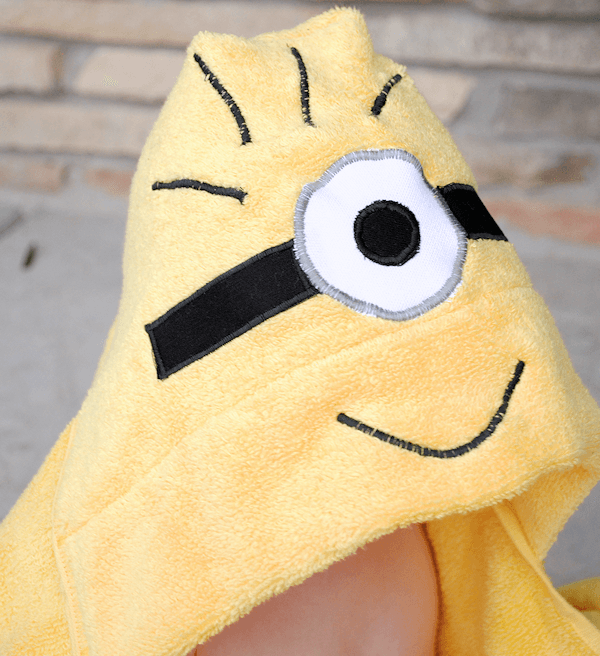 1) The Minion Hooded Towel - With the new Minions film just around the corner, kids will love this clever hooded towel modification. 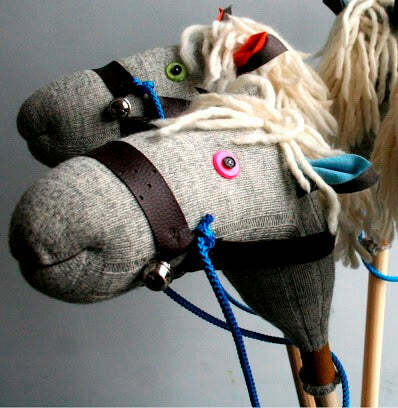 2) Handmade Stick Horse - A great handmade gift for your young princess or adventurous boy, and so easy to make too. Tutorial available at Light Blue Grey. 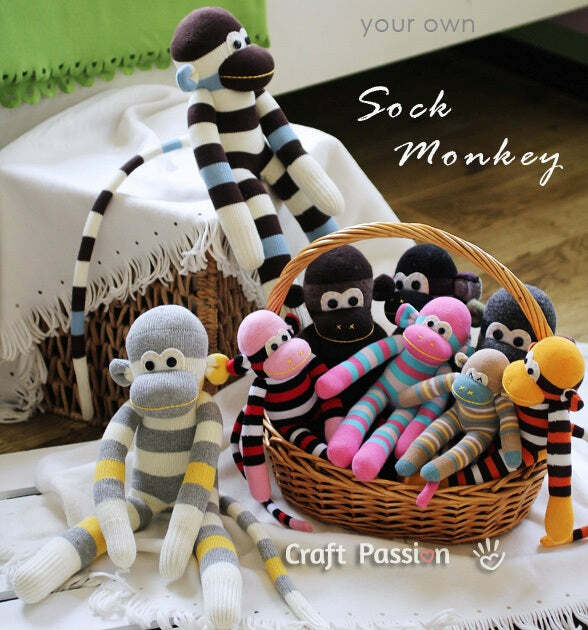 3) Hand Sewn Sock Monkeys - For a handmade gift these look store bought and each one has so much personality. Tutorial available at Craft Passion. 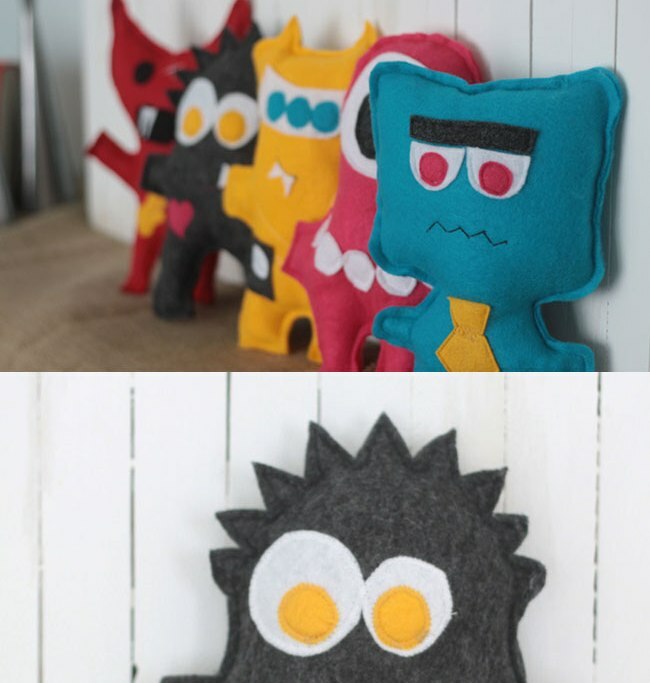 4) Handmade Felt Monsters - Monsters for your monsters, these will make great stocking fillers for your kids. 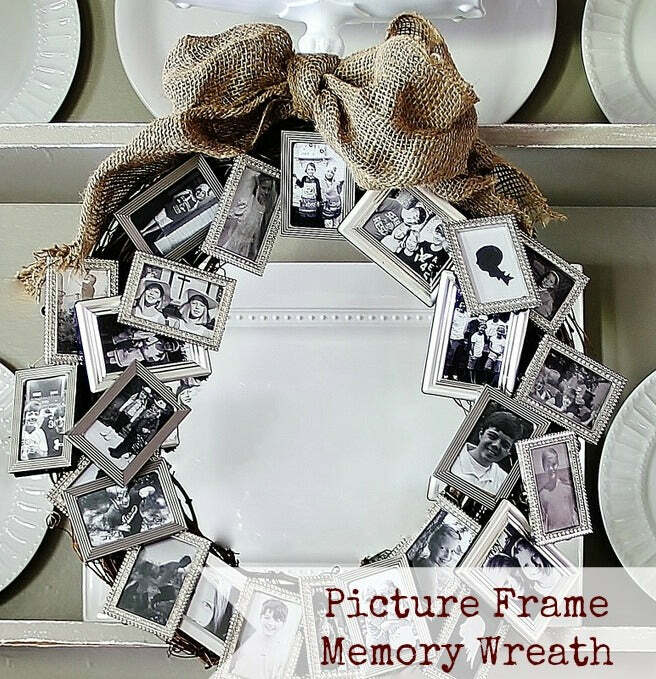 5) Picture Frame Wreath - Reminding your family of all the happy memories with this wreath is such a special gift at Christmas. 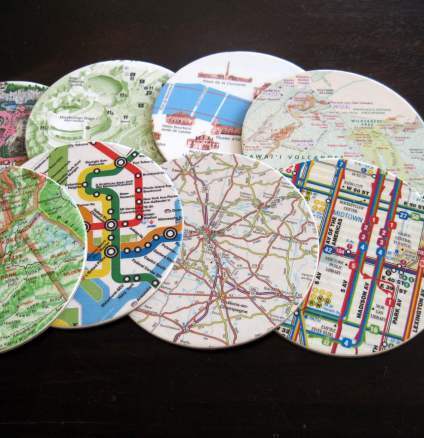 6) Homemade Map Coasters - A great idea for highlighting special places that mean something special to you and your family. 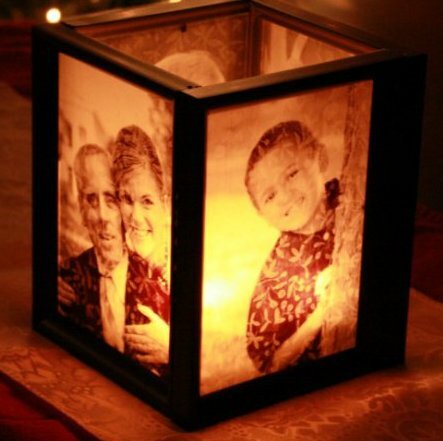 7) Picture Frame Luminaries - A great idea for creating a cosy family atmosphere in your home, such a sweet idea and a great effect too. 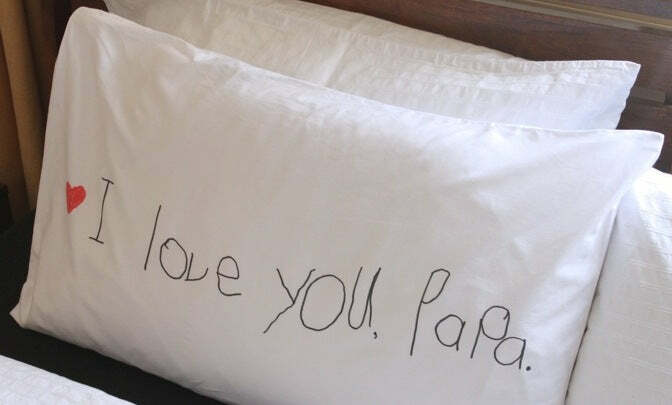 8) Personalised Pillow Cases - Personalised with "Papa" or "Granddad" this is such a sweet gift idea to give to the grandparents. 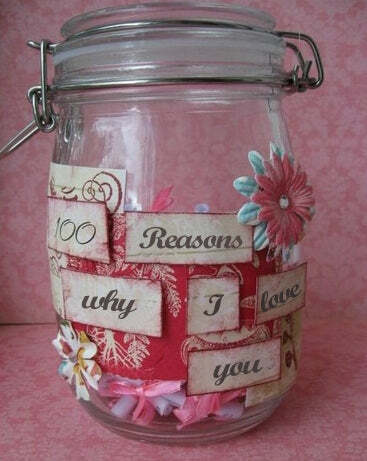 9) 100 Reasons I Love You - Remind your loved one of all the unique things you love and adore about her. 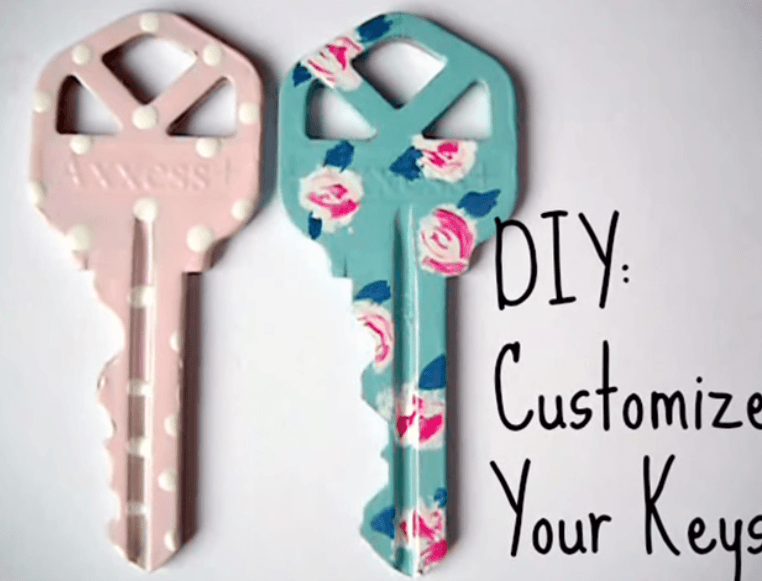 10) DIY Custom Key - Giving your partner a key to your house is a big step, so make the most of it with this customised key. 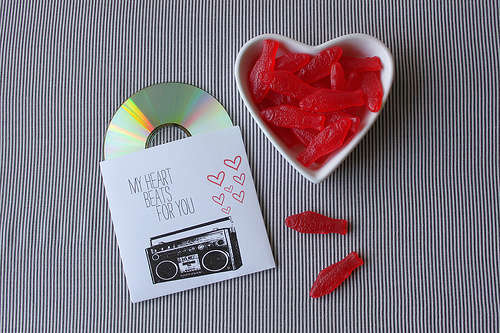 11) A Romantic Mixed CD - Mixed tapes were all the rage in the 80s but nowadays a CD can be just as good, and is a great personalised gift for the one you love. 12) Hidden Novel Proposal Box - Wrapping a small square box can be a little revealing, so why not conceal a ring a little better using this romantic proposal box.